Online ordering menu for Johnny C's Deli & Pasta (Main Street). 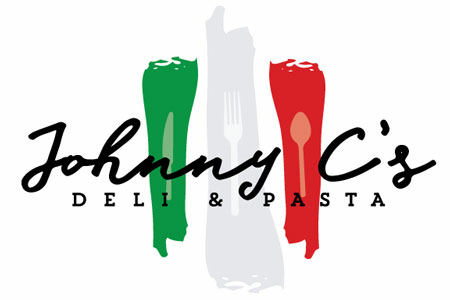 Come to Johnny C's Deli & Pasta for subs, sandwiches, pasta, and more! Try one of our Favs such as the Italian Trio, Lasagna or the Meatball Sandwich. We also serve salads such as the Chef Salad, Grilled Chicken Salad, and the Garden Salad. We're conveniently located at the corner of Petticoat Lane and Main Street. We're near the Sprint Center and Cosentino's Market. Order online for carryout!